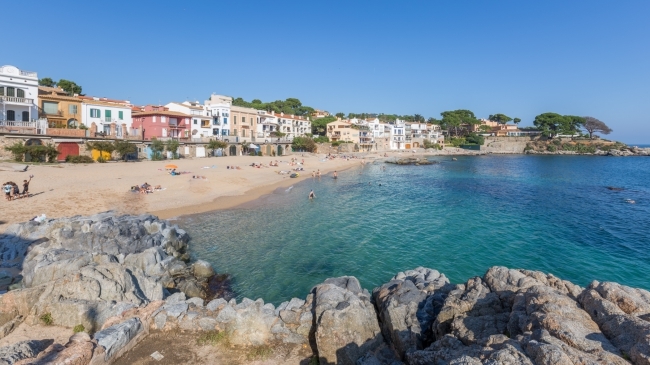 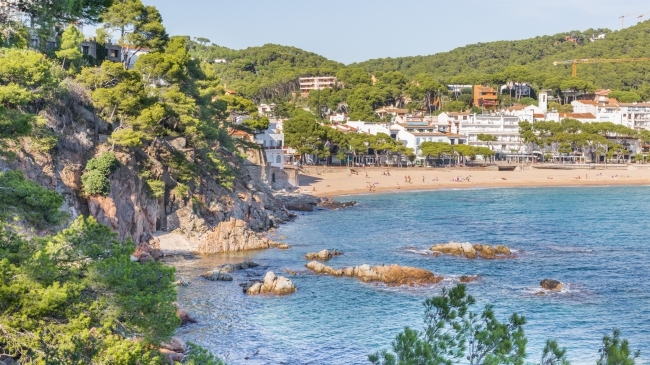 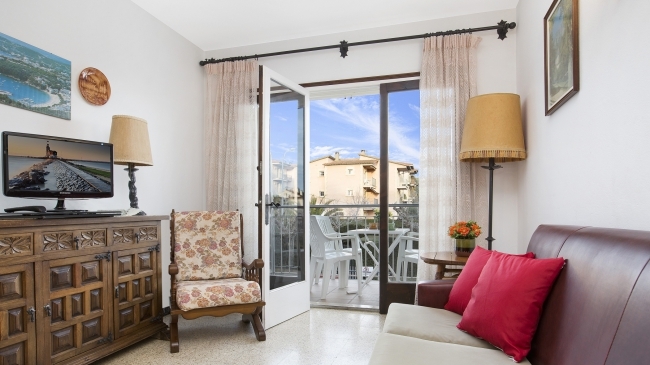 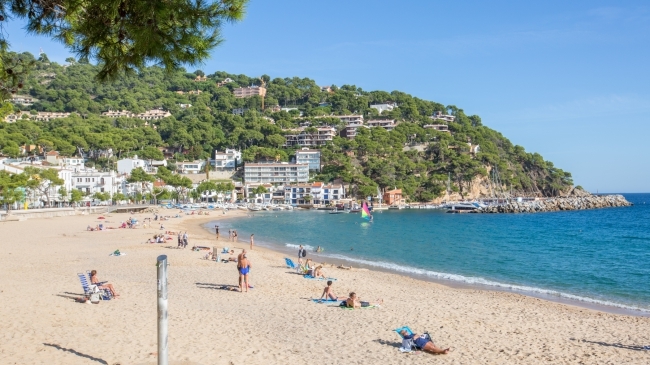 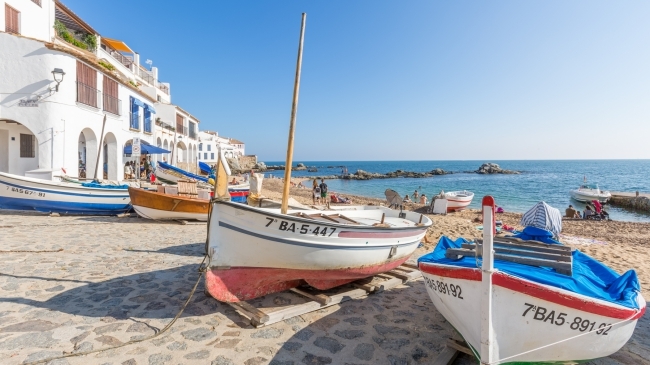 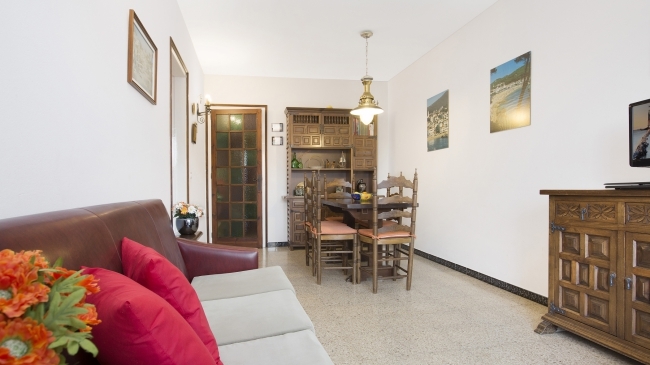 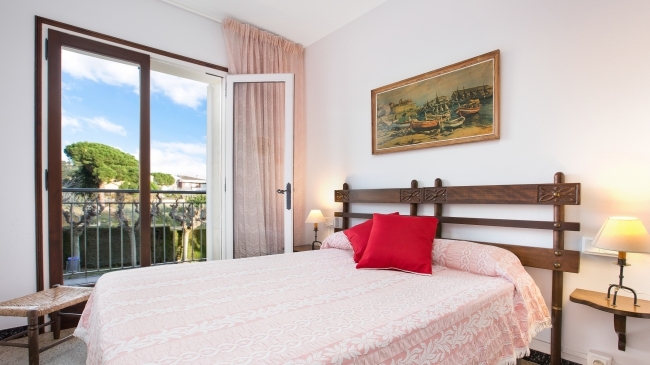 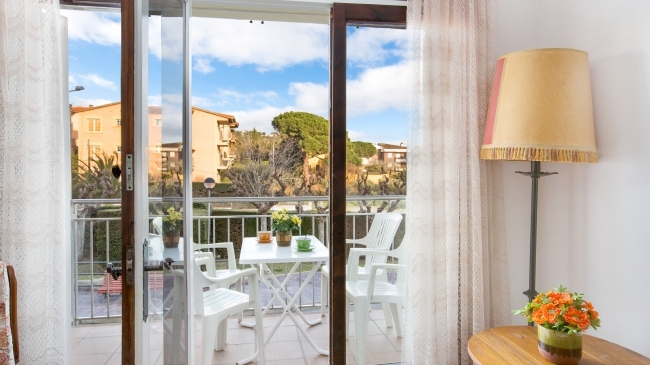 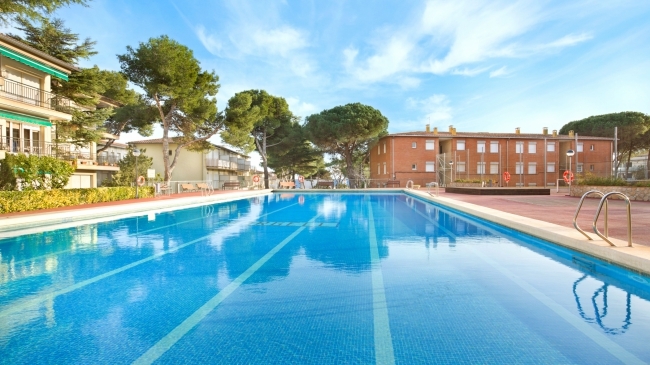 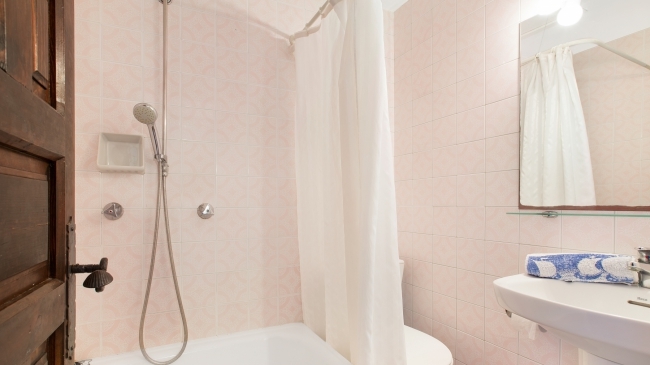 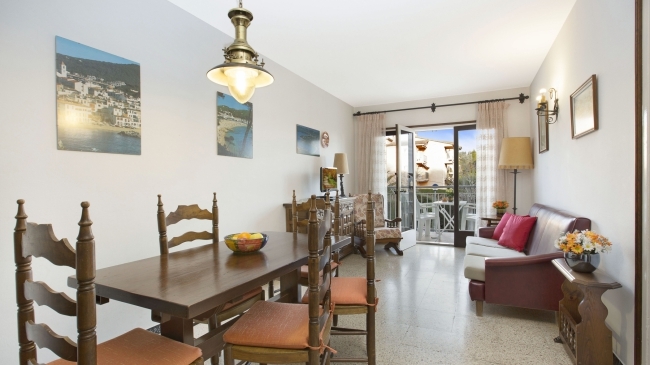 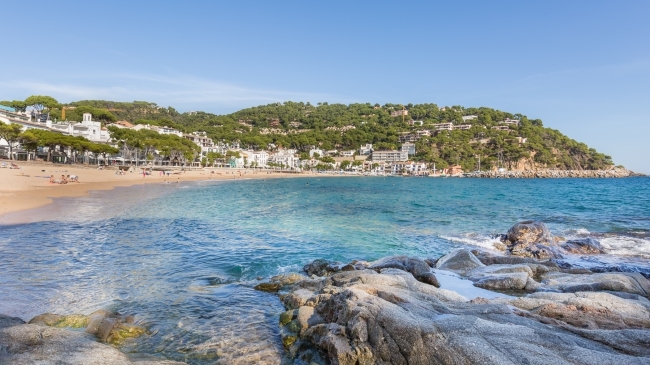 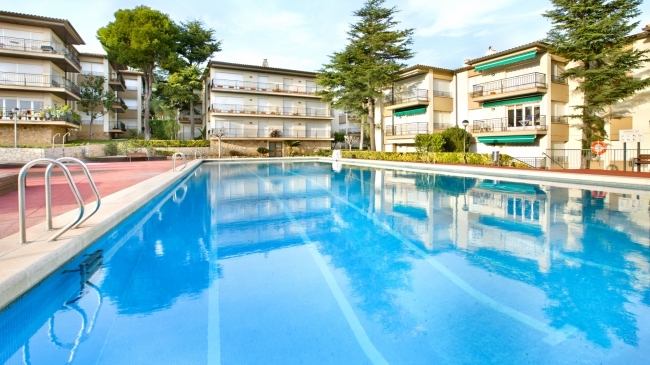 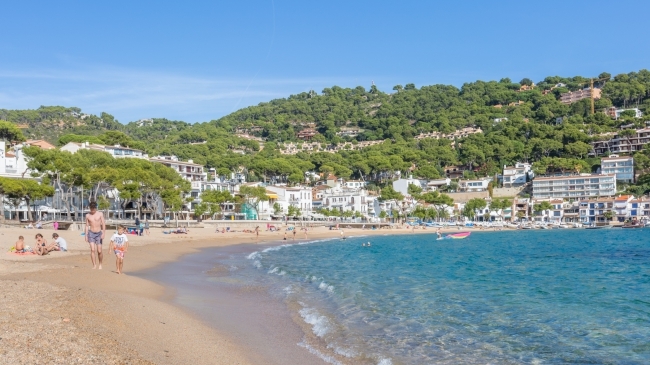 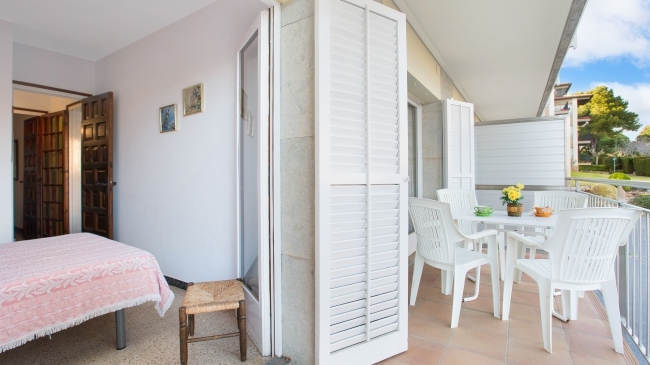 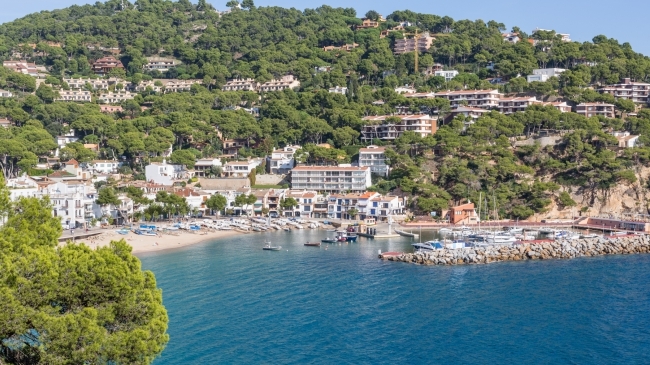 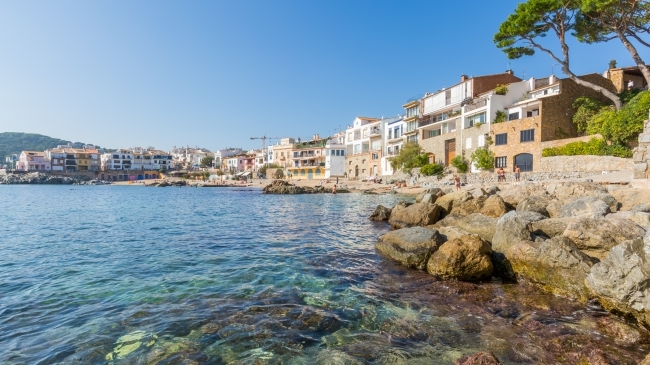 Simple apartment on the 1st floor located in Calella de Palafrugell, 400m from the beach and the center. 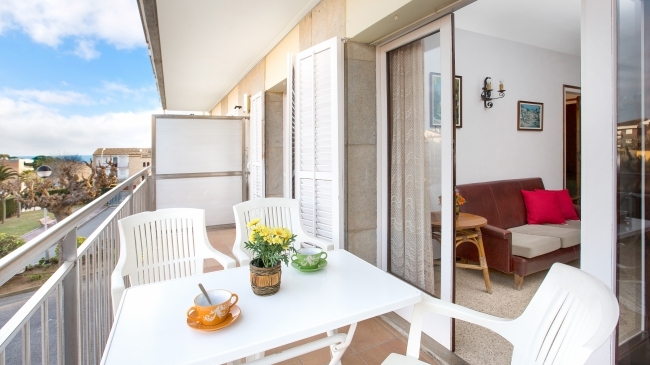 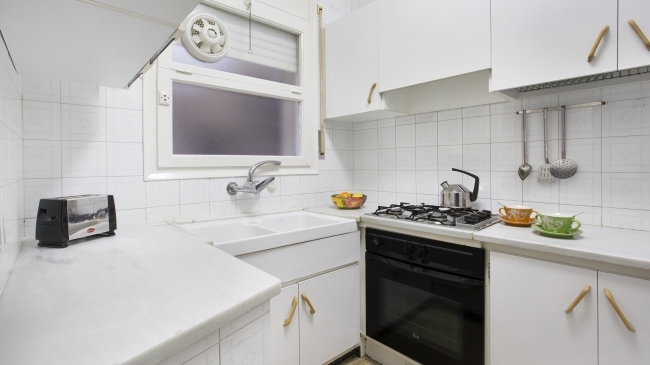 It has 2 double bedrooms (1 with double bed of 135 x 180 and exit terrace and one with 2 single beds of 80 x 180), equipped kitchen (Gas, oven, microwave, washing machine), 1 bathroom with small bath, living room (TV) with exit terrace. 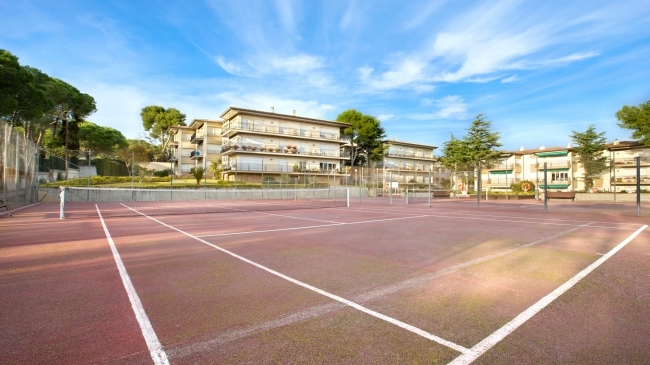 In a residence with swimming pool, tennis court, community playground.